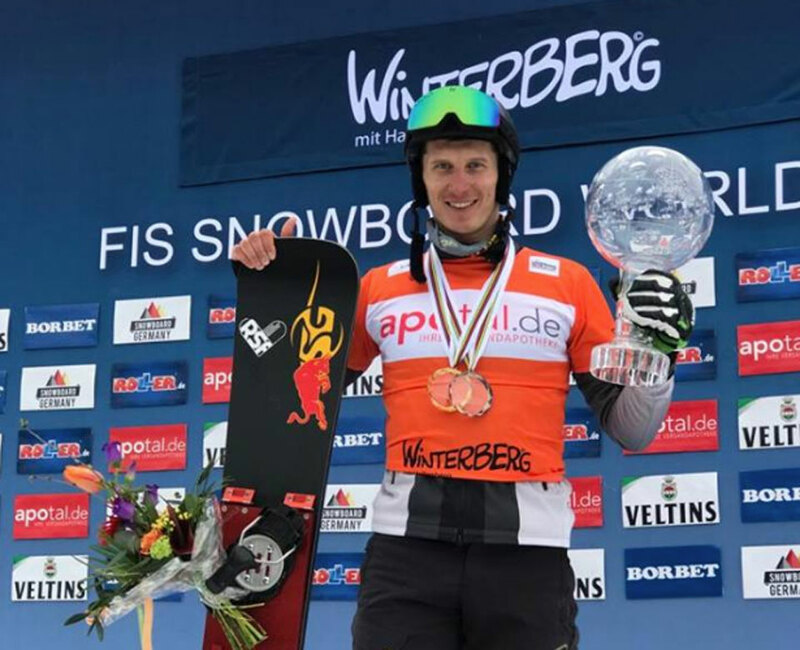 Winterberg, GER: Our SG PRO TEAM rider from Russia Andrey Sobolev was able to hold on for the overall win, finishing the season with 4,625 points – well clear of second overall Tim Mastnak (SLO) and his tally of 4,116. 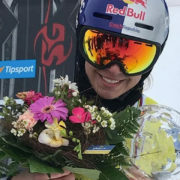 “I still can’t believe I won the overall globe,” Andrey said. 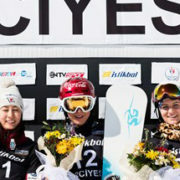 “It’s the most important thing a World Cup athlete can win and I’m extremely excited about this. 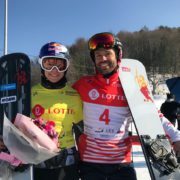 My season wasn’t the best – in world championships I didn’t do so well and I wasn’t the most consistent, but still to win the overall is amazing.” Well done! 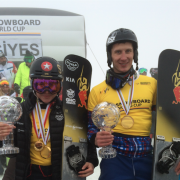 Very good work Andrey! Bravo!